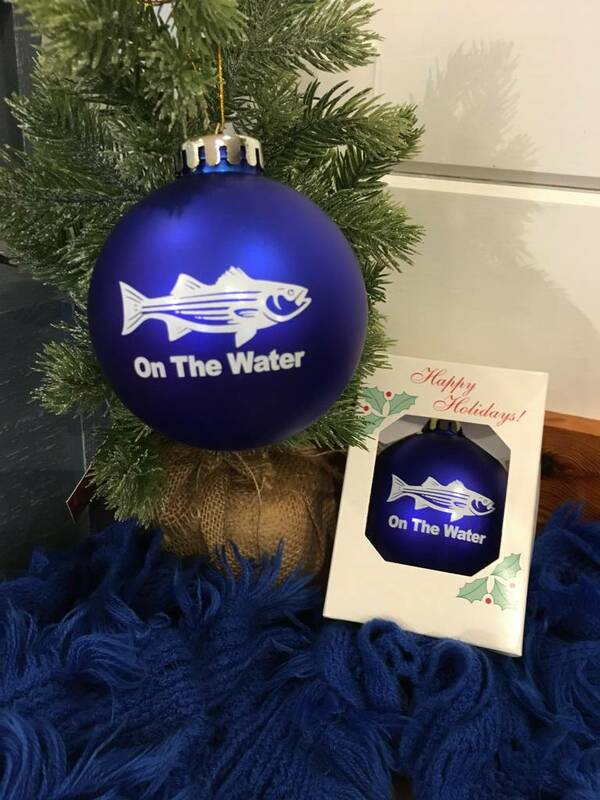 Commemorate A Beautiful Holiday With Our Special Edition On The Water Striped Bass Ornament!!! Perfect For That Special Angler In Your Life!!! 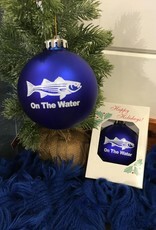 These Ornaments Are Matte Finish Royal Blue & Shatterproof! Our Beloved Bass Is Featured On The Front Of The Bulb In A Vibrant White. Ornament Comes With Gold String For Easy Hanging! Presented In A Small Holiday Package, As Shown In Picture.